Want to see a Steam Machine in action before you buy one? You’ll get the chance this fall when Valve opens official “store within a store” experiences inside of GameStop and other gaming-related shops. The Bellevue-based gaming giant said it will showcase its Steam hardware and software at three retailers in the US, UK and Canada: GameStop in the US, GAME in the UK, and EB Games in Canada. Why this matters: When Valve officially unwraps its hardware on November 10, the company will have a hard time explaining the Steam Machine concept to average gamers who doesn't follow breaking technology news. Putting the hardware in stores lets potential buyers see the PC-based consoles first hand—and hopefully buy into Valve’s ambitious gaming platform. The stores, which have already been carrying Steam gift cards, will showcase full-blown Steam Machines as well as the Steam Link and Steam Controller. 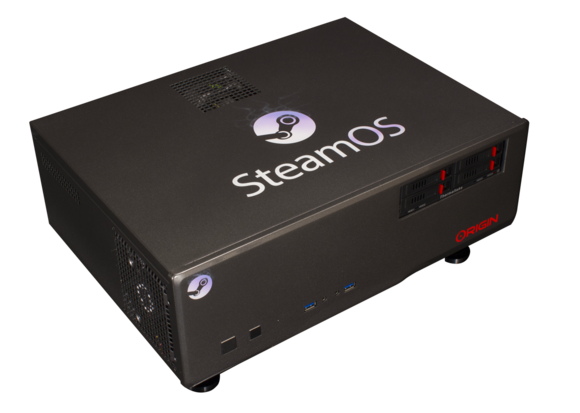 For the most part, Steam Machines are standard PCs using off the shelf parts but running a variant of Linux called Steam OS instead of Windows. Steam Link is the company’s streaming device that lets you stream your games from a Windows gaming PC or Steam Machine to the living room. 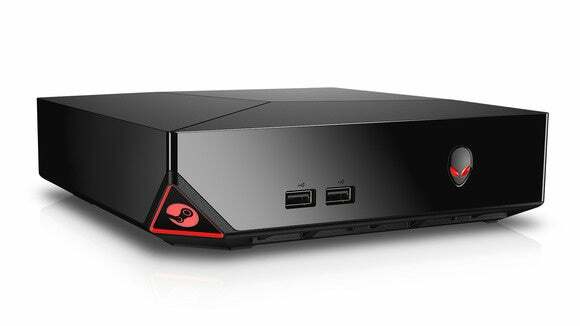 Origin’s Chronos Steam Machine will be housed in a horizontal enclosure with very few lights. Steam Machines are highly anticipated from Valve, which is the dominant distributor of digital games for the PC, Mac and Linux. Despite Valve’s winning record though, there’s growing concern that it may be too late for Steam Machines, which were birthed in the time of backlash against Windows 8 and before the launch of the next-gen game consoles.